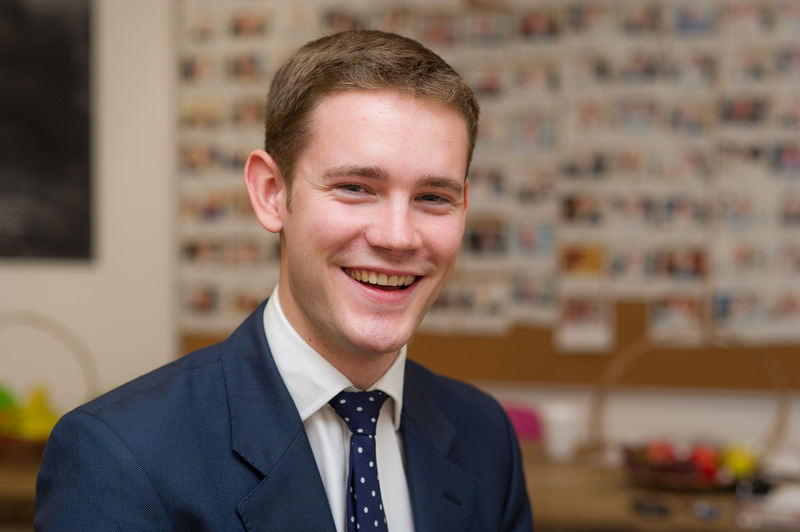 Andrew joined Allsop as a Graduate in 2012 having completed an undergraduate degree in Geography at Durham University followed by a masters degree in Real Estate at Northumbria University. He gained experience in the Commercial Auction, Receivership, National Investment and Residential Valuation teams before joining the Commercial Valuation team in 2014. Andrew specialises in undertaking valuations for loan security, purchase and accounts purposes. He has experience in dealing with individual and portfolio valuations, as well as a range of property types including office, retail, industrial, leisure, residential and mixed use developments. His clients include: Santander, RBS, Natwest, Lloyds and Handelsbanken. Andrew is also a Trustee for the West London Mission, a charitable organisation which helps homeless and marginalised people across London. His work for the charity includes helping to manage their property portfolio. Annual valuation of a national mixed use portfolio for accounts purposes with an approximate value of £380m. Valuation of circa £100m prime retail / development portfolio in Notting Hill for loan security purposes. Mixed use valuation of a number of development sites in East London for loan security purposes. Prime Central London retail valuations for accounts purposes for high net worth individuals. Likes: Cooking, skiing, playing the piano and organ. Dislikes: Flying and fast drivers. Japanese Knotweed: what’s all the fuss, it’s only a plant?